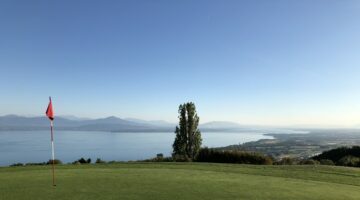 The 18-hole Villars Golf Club, located southeast of Lake Geneva, stands at an altitude of over 4250 feet. Villars-sur-Ollon itself is surrounded by beautiful alpine scenery, with Mont Blanc accompanying us as we play. 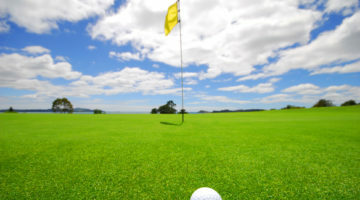 At 5,788 yards, the course is shorter than average, but elevation differences and frequent sloping fairways are still able to present a formidable challenge. Mature trees make their own contribution to the idyllic ambience, while at the same time adding some significant obstacles. Come and be enchanted with an exciting round of golf surrounded by vistas of natural beauty only to be found at the Villars Golf Club.